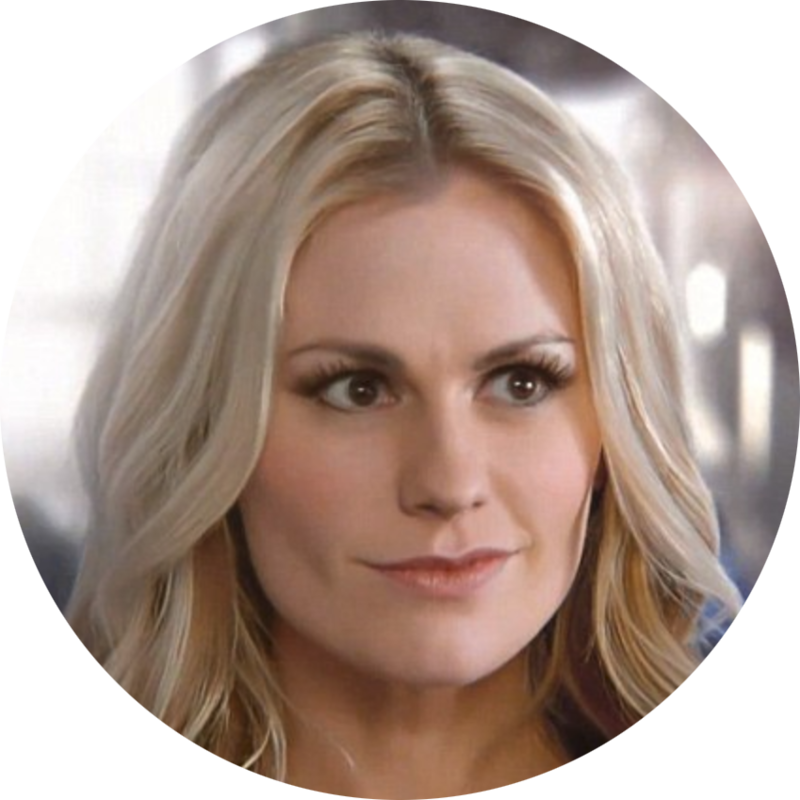 Dr. Jean Markham (Anna Paquin) returns to the town she left as a teenager to take over her late father’s medical practice. When a school-yard scuffle lands Charlie (Gregor Selkirk) in her surgery, she invites him to visit the hives in her garden and tell his secrets to the bees, as she once did. The new friendship between the boy and the bee keeper brings his mother Lydia (Holliday Grainger) into Jean’s world.In the sanctuary of the doctor’s house,the two women find themselves drawn to one another in a way that Jean recognizes and fears, and Lydia could never have expected. But, in 1059’s small-town Britain, their new secret can’t stay hidden forever. Dr. Jean Markham (Anna Paquin) returns to the town she left as a teenager to take over her late father’s medical practice. When a school-yard scuffle lands Charlie (Gregor Selkirk) in her surgery, she invites him to visit the hives in her garden and tell his secrets to the bees, as she once did. 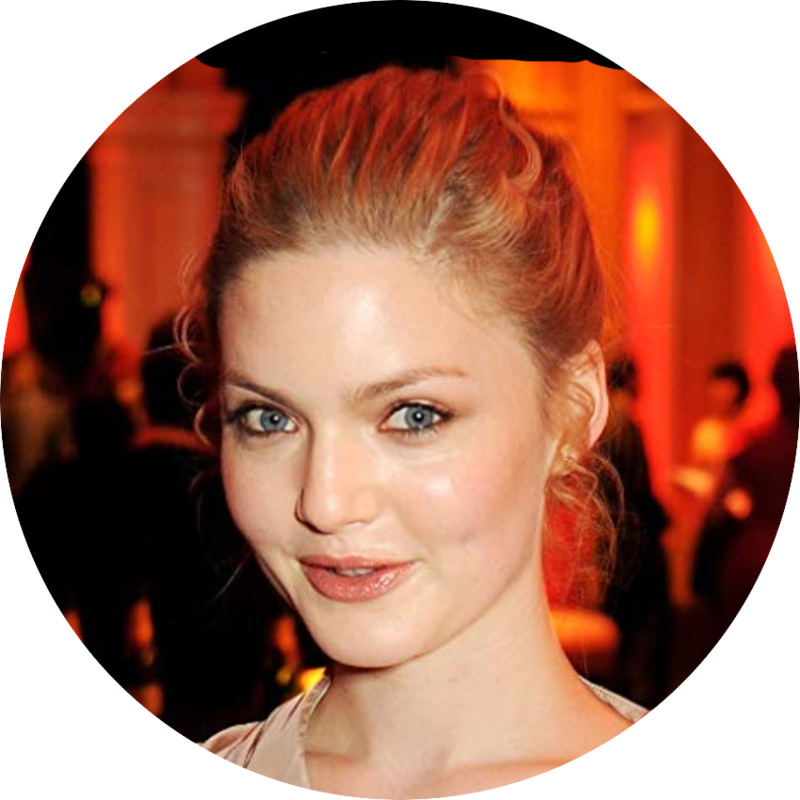 The new friendship between the boy and the bee keeper brings his mother Lydia (Holliday Grainger) into Jean’s world. In the sanctuary of the doctor’s house,the two women find themselves drawn to one another in a way that Jean recognizes and fears, and Lydia could never have expected. But, in 1950’s small-town Britain, their new secret can’t stay hidden forever.